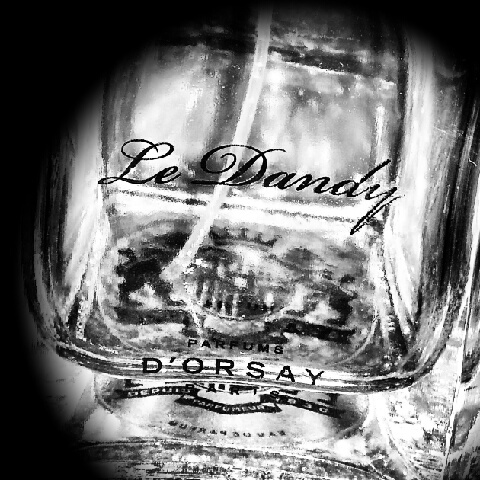 Now available at Thompson Alchemists in Soho NYC is a classic available in four fragrances…D’Orsay captures the playful essence of human nature. Each fragrance posses an eternal depth and passion. Enjoy the chivalrous elegance off Chevalier d’Orsay eau de toilet that is synonymous with know-how and old world tradition. The essence of “Tilleul” (LindenBlossom) relaxes and moisturizes the skin giving it back it’s softness in a grand and voluptuous way. Natural, sparkling floral aromatic notes with hint of woody freshness to help you bring in the night with freshness and sensual essence. Le Nomade brings out the wondering spirit in our souls by allowing us to connect with the road warrior, the nomadic tribesman, gathering and collecting the essence of his travels in his soul. Le Intrigante has a dangerously bewitching quality that forces us to ask who dares question the temptress’ ambitions when she pursues her charms and ambitious seduction. … but this ain’t no small town.